The sense of smell and sense of taste may also be problem areas for students with ASD. Certain smells and specific tastes or textures can be challenging. Pungent or fragrant odors in the classroom should be avoided. Offer a broad variety and allow choices of food at snack time, lunch and other times during the school day when food is available. 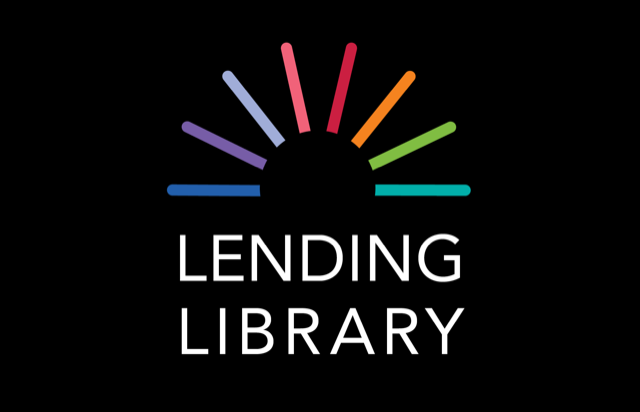 To learn more information related to olfactory/gustatory differences, visit the OCALI lending library Books: Feeding Your Child with Autism by Mark Palmieri; Just Take a Bite: Easy, Effective Answers to Food Aversions and Eating Challenges by Lori Ernsperger. 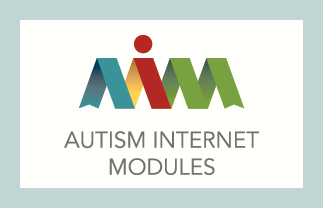 Investigate free online modules on characteristics, evidence-based practices, and promising practices in ASD. Credit is available for a fee.